There’s always a feeling of insignificance when you walk through art museums and see works by brilliant artists. 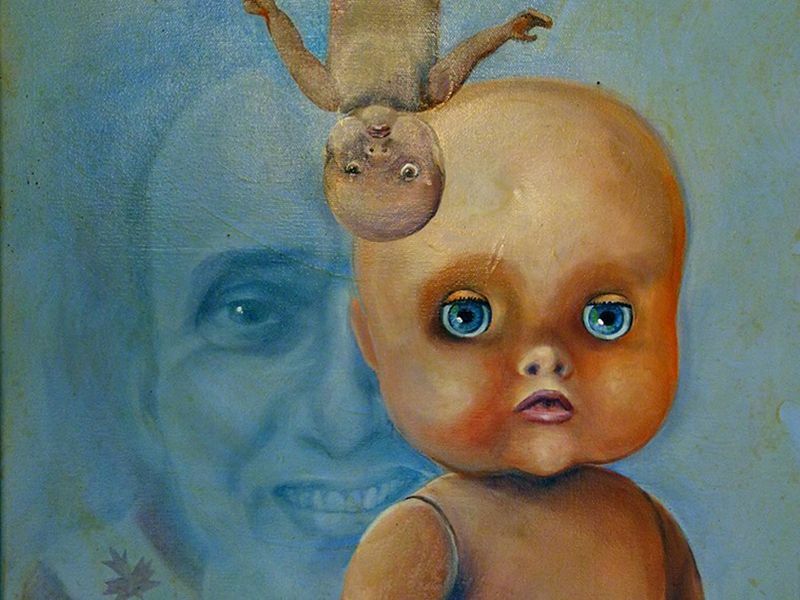 MOBA, as it is known for short, is a museum that prides itself on its collection of bad art in all its forms. You won’t feel terrible about any lack of talent and will walk out of the museum feeling like you are an incredible artist. Their slogan is: "art too bad to be ignored." 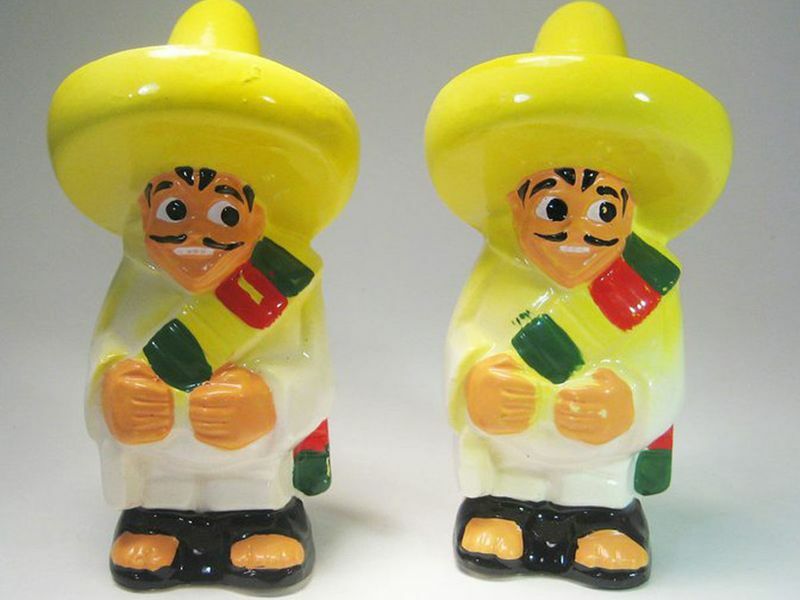 This museum in is home to over 20,000 sets of salt and pepper shakers from around the world. The unique museum is the only one of its kind. It has so many different salt and pepper figurines and they are cute as heck. Cup noodles are the top choice for struggling students and bachelors everywhere. 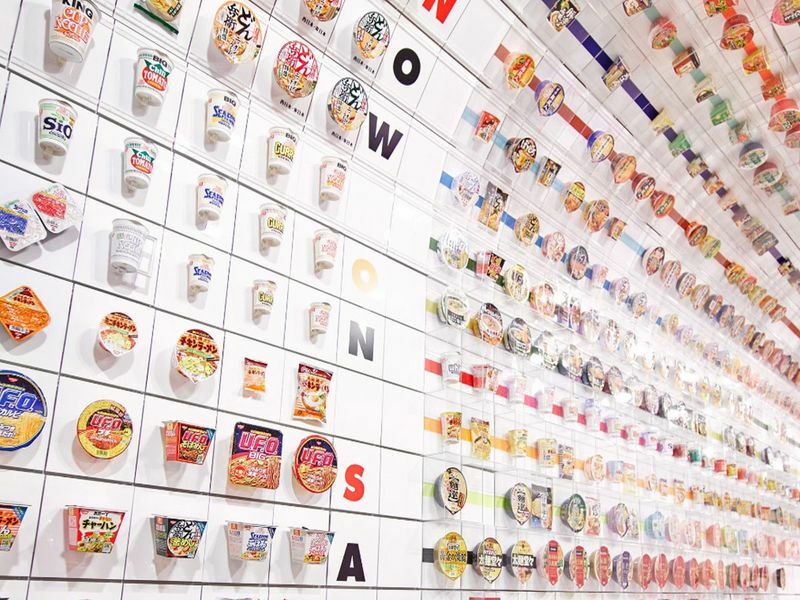 This instant ramen museum in Japan will show you the vast array of options you have when it comes to instant noodles. Make sure you check out the tunnel of instant ramen. There's even a restaurant, where you can make your own instant noodles and enjoy a lovely meal. In this museum, you’ll need to be in scuba or snorkel gear, as it is around 8 metres below sea level. 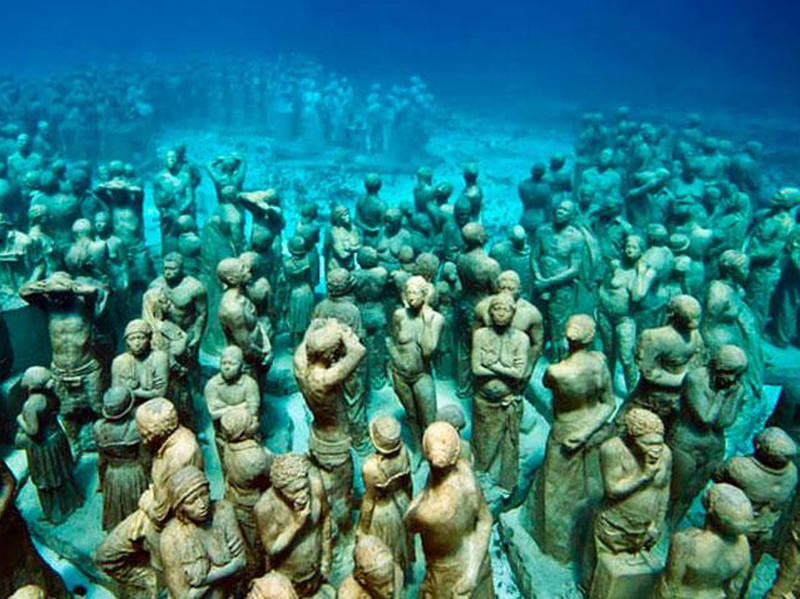 The museum is made up of over 500 permanent life-sized and monumental sculptures and is one of the largest underwater art attractions in the world. 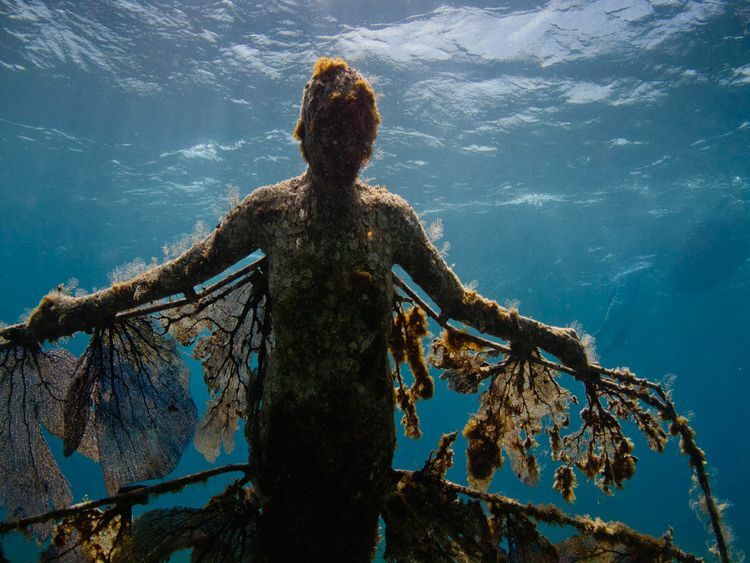 The sculptures are made out of natural clay, which allows marine life to thrive on their surfaces. The idea behind this museum is to give people the opportunity to immerse themselves in the heartbreak of others. 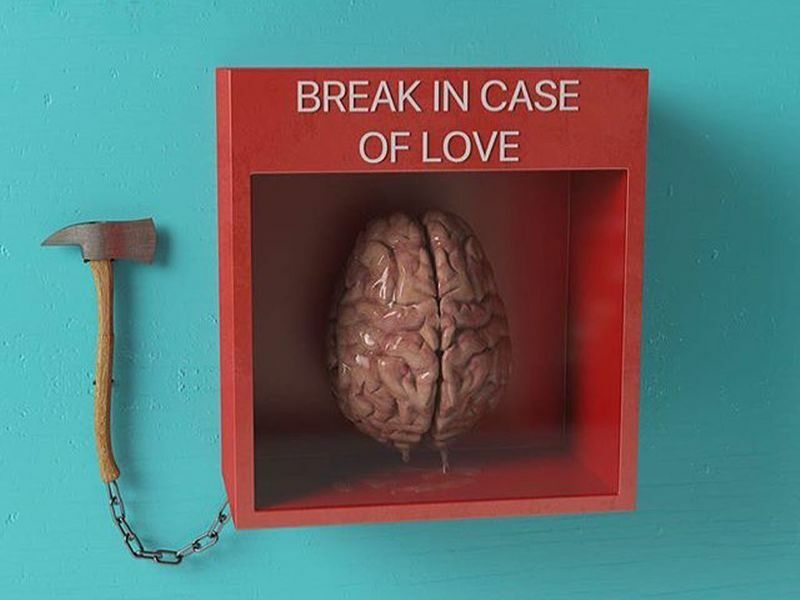 Heartbroken individuals can also donate their things to the museum and contribute to the collection. It’s a bittersweet feeling. You’ll get to see things that people have been hanging onto. You’ll laugh cry as you admire the awesome and very human collection. This museum is all about showing people the importance of sanitation. It is home to a rare collection of toilets and objects detailing the historic evolution of toilets from 2500 BC to date. 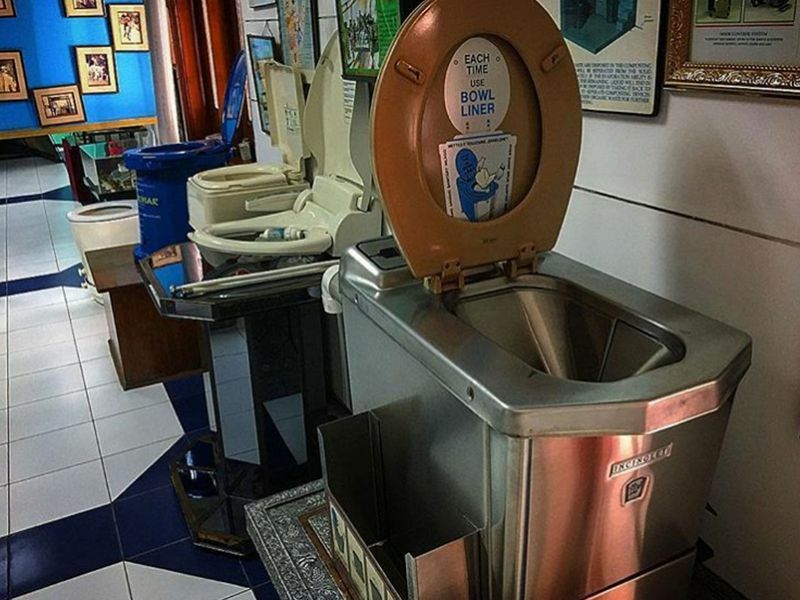 If you are interested in toilets and how they’ve evolved over the years, then definitely add this weird museum to your list. The Torture Museum is not a place for the light hearted. This one will take you back in time to the dark European history. 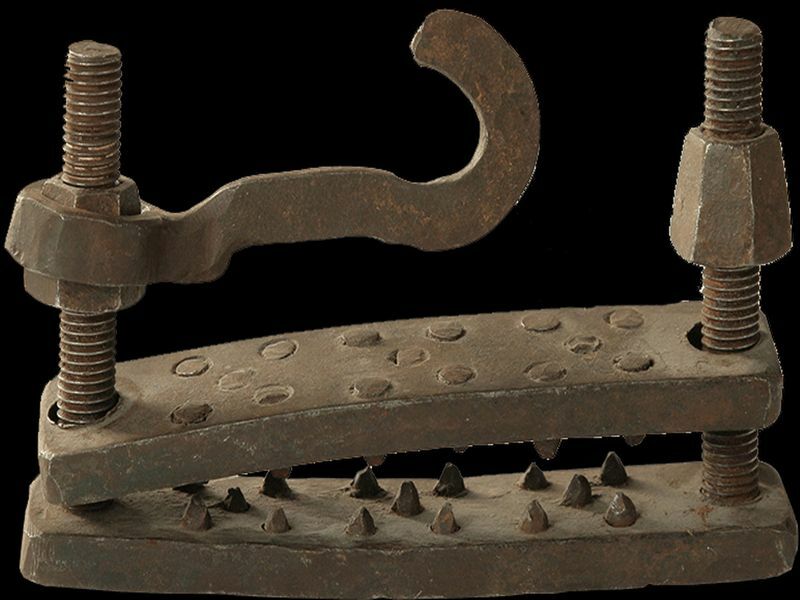 The museum is home to over 40 different instruments of torture. There is a reason we never stop needing doctors -There’s tonnes of different diseases out there. 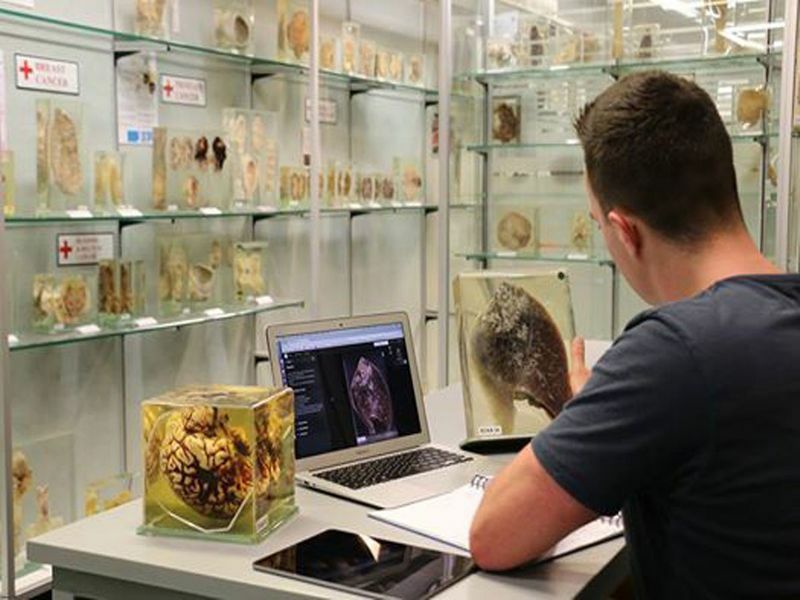 The Museum of Human Disease looks at a huge variety of diseases and their effects on the human body. They show you how to dissect. You can also choose to look at some of the most common causes of death. Very educational. If you love weird and maybe slightly creepy collections (thank you horror films), then definitely check out Vent Haven. 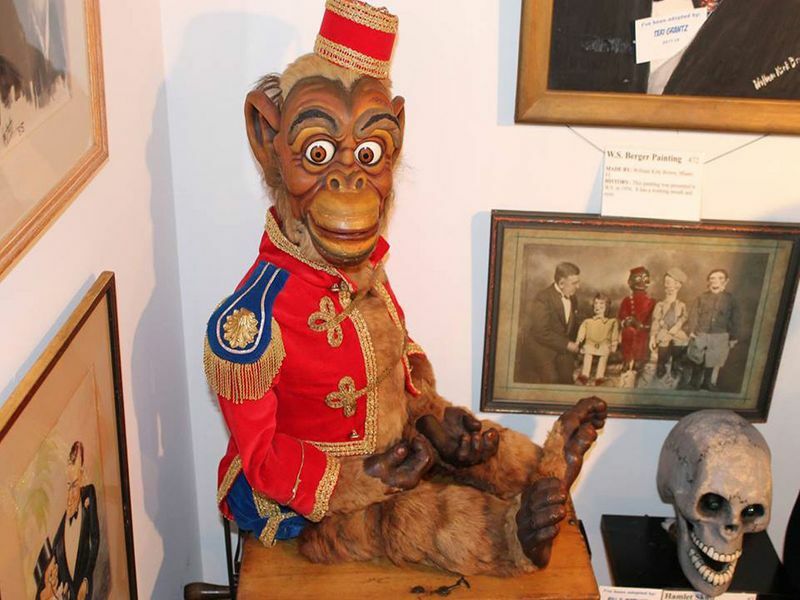 Ventriloquism is a cornerstone of entertainment history and Vent Haven Museum is the only place in the world dedicated to this centuries old performance art. The founder, W.S. Berger, spent more than 40 years adding to his personal collection of everything related to ventriloquism.